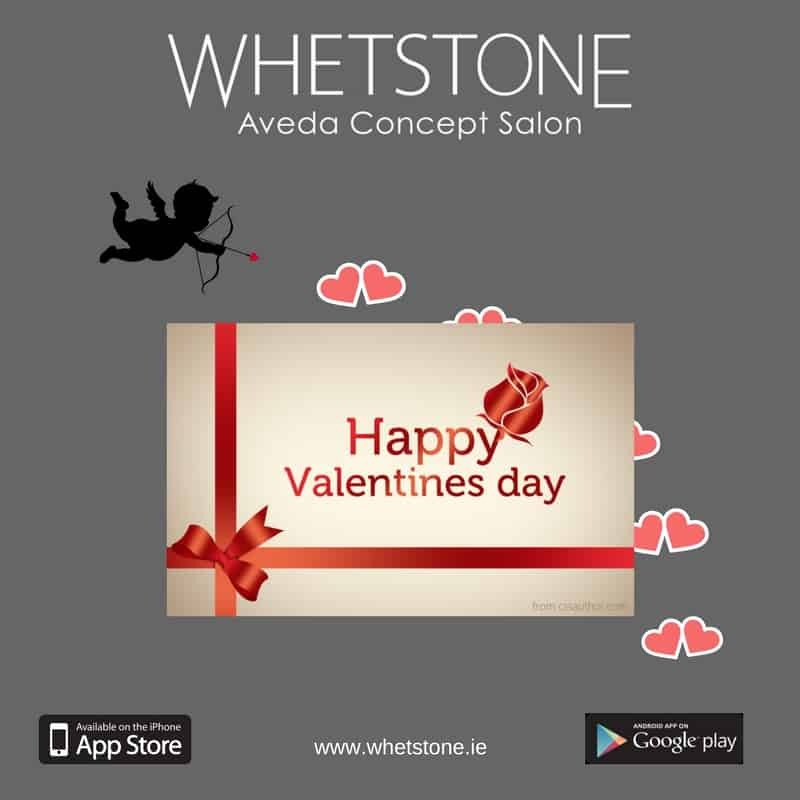 Treat your loved one to a voucher at Whetstone Aveda Concept Salon, Parliament Street, Dublin 2. If you buy a voucher from Whetstone between now and Valentine you get money off. 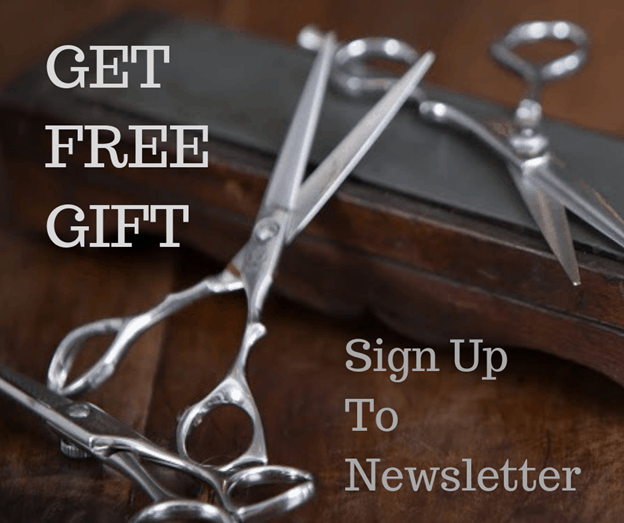 €50 Voucher for €45 & €100 Voucher for €90. The voucher can be purchased in store or over the phone between now Thursday 9th Feb 2017 – Feb 14th 2017. They are available for collection or we can post or email them to you. The vouchers are valid for one year. Call us now on 01-6711344.